The Morgans of Tredegar is one of the great British dynasties. Portraits of previous generations line the Gilt Room of this Carolean redbrick mansion, the family seat for more than 500 years. 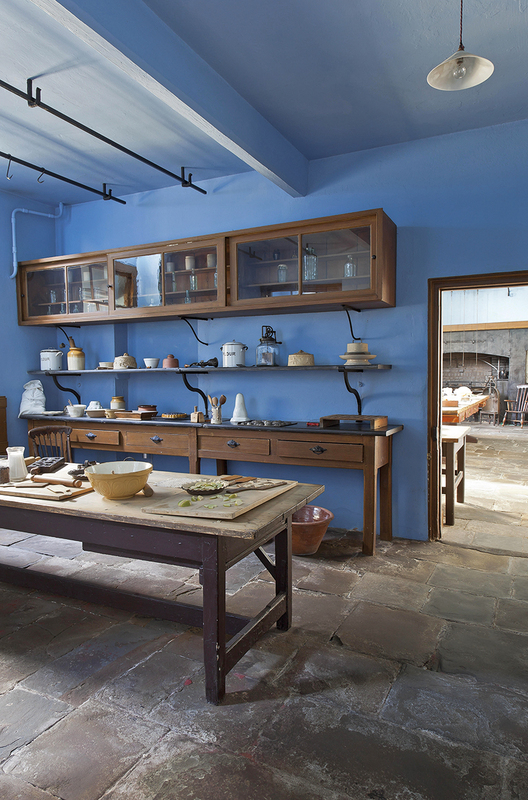 It is the story of the house’s last private occupant that makes a day trip to Newport worthwhile. Evan Morgan worked for MI8 and Pope Pius XI, while being a close friend of both the occultist Aleister Crowley and Queen Mary. He threw decadent parties in the 1930s and the Blue Room is maintained in the eccentric style of a man who kept a boxing kangaroo and a bear called Alice as pets. Getting there: A 13-minute train from Cardiff Central to Newport, then two miles in a taxi. 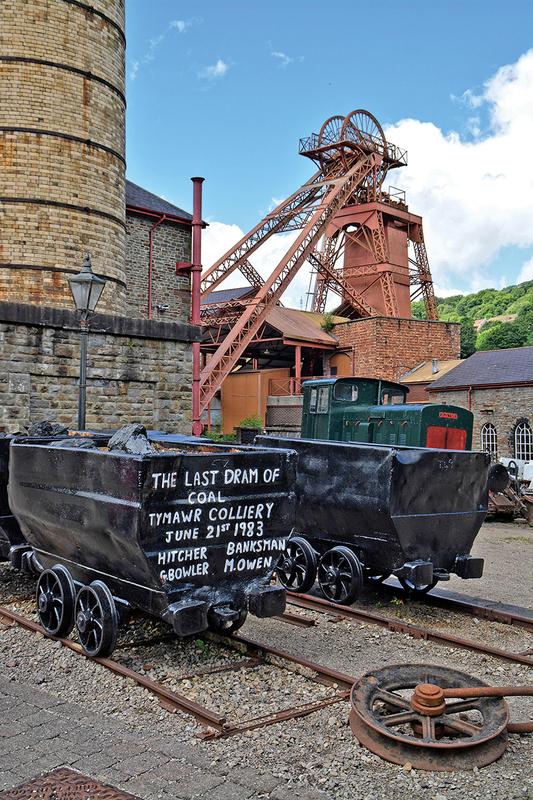 Set in the Rhondda Valley, which was once the largest continuous coalfield in Britain, this heritage park is home to the Black Gold Experience which tells the story of the Welsh mining heyday. What makes this such an enjoyable destination for a day trip is the way that this vast social history is retold in personal fashion. Tour guides Anthony, Graham and Peter are all retired colliery workers with more than 80 years’ experience to ‘mine’ for stories. As you see the giant pithead wheel and step into the original lamp room (where miners would collect their helmets before a shift), it creates an atmospheric insight into this subterranean industry. Getting there: A 35-minute train from Cardiff Central to Trehafod. During the second half of the 19th century, coal merchant John Cory bought up collieries across south Wales and utilised the newly-opened Suez Canal to ship the black stuff to more than 120 ports worldwide. Generous with his wealth, a bronze statue was erected in Cardiff’s Gorsedd Gardens in 1905 in recognition of his philanthropic efforts. The following year, Cory and his son Reginald set landscape designer Thomas Mawson loose on the 55-acre estate at the family home of Dyffryn House. 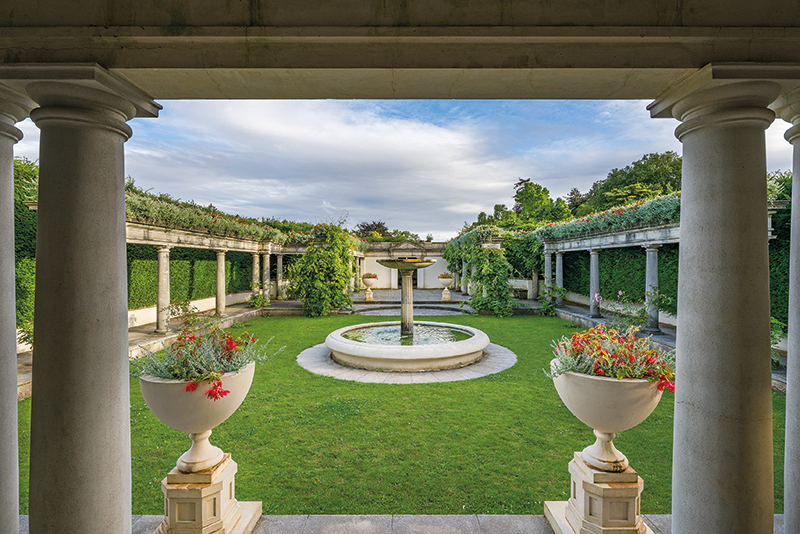 Highlights include a Pompeian Garden centred on a fountain, and a glasshouse with grapevines and cacti. For the best views of the Great Lawn, meanwhile, look out the upstairs windows on the back of the house. Getting there: A 27-minute bus ride from Cardiff to St Nicholas or a 25-minute drive.